raincontreras.com – Page 3 – Personal blog. Since 2004. As seen here -and I think I have a ticket stub somewhere in my stash- I had definite plans to watch Yuck last year, but couldn’t. I was surprised to see their name again in my Chinese gig schedule source recently (if you must ask), as the event was nowhere to be found in the expat-centric English lifestyle sites. 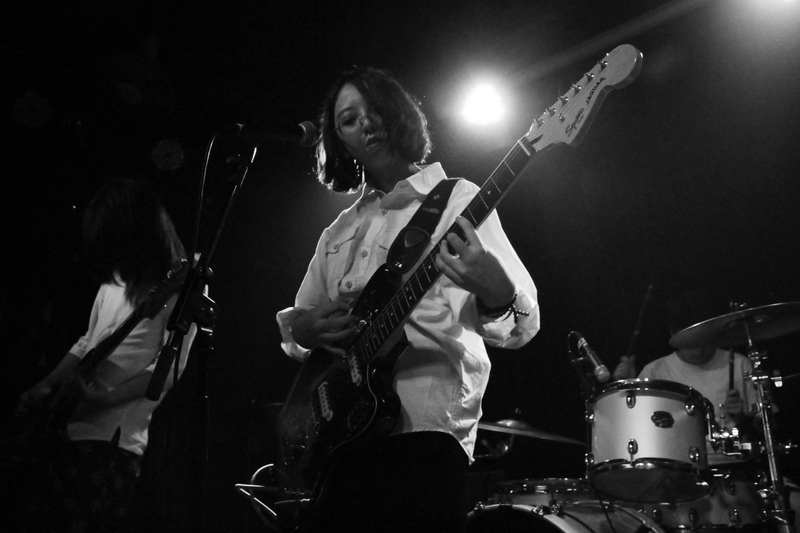 I knew of Yuck from their first album, but had not actively followed them after that release. Personnel changes happened with the band, I was made known, but I’ve already been on that road that time I saw Sepultura sans Max Cavalera. Admission price reasonable? Event venue accessible? The songs made me excited even just once-before? Then there’s barely any reason to miss this gig. 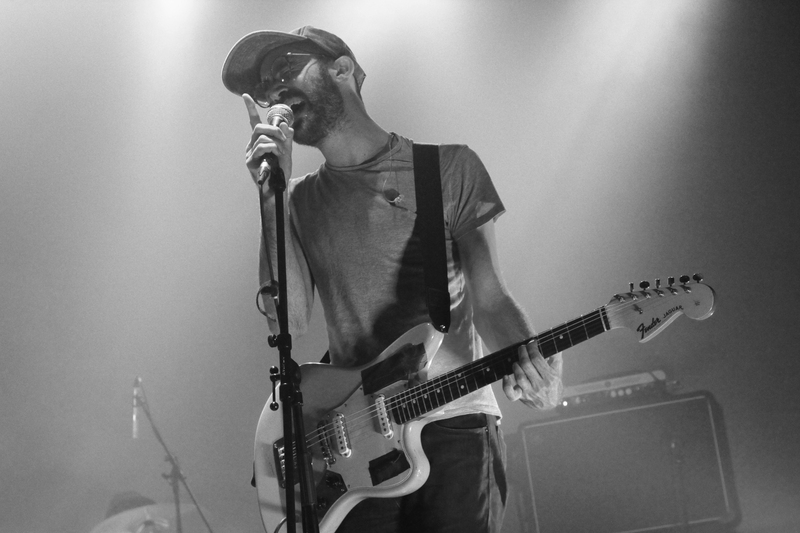 It was my second time to attend the annual local shoegaze fest, and I intentionally did not research much about the bands playing. All I really knew was there were local and Japanese bands in the roster, much like last year’s gig. That was good enough to convince me from my usual solitary weekends in Minhang. Soft started the gig with sublime, classic shoegaze riffs that I decided to put my camera away for some time. I highlight “classic“, since having listened to the genre since the mid 90s, there’s a personal attachment involved here. Pikarin / You’ll Melt More! The You’ll Melt More! 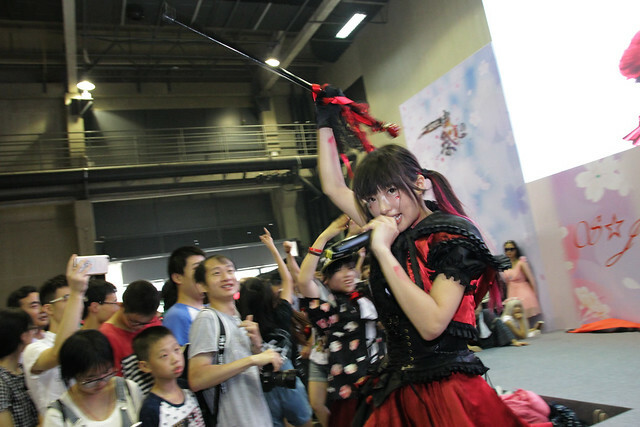 + Pikarin show in Shanghai last July 24 was part of a local otaku convention, an event that wasn’t listed in my normal sources of events and gigs. This was a near-miss in my radar, and one that would be under a regret shortlist if I did fail to attend it. Model turned pop idol, and now known as a ‘20,00 year-old idol from hell‘– Pikarin showed up with two corpse-face-painted dancers, with flag props with pentagram-like symbols. She would sing and dance in an almost typical idol fashion, but would break into metal growls, and kick random audience members, myself included. Continue reading Pikarin / You’ll Melt More! Posted on August 12, 2016 August 13, 2016 Categories Gigs, Music, Photography1 Comment on Pikarin / You’ll Melt More! It was odd to be in a familiar place, seated, and holding thin glow sticks that were handed out to the audience last Sunday afternoon. 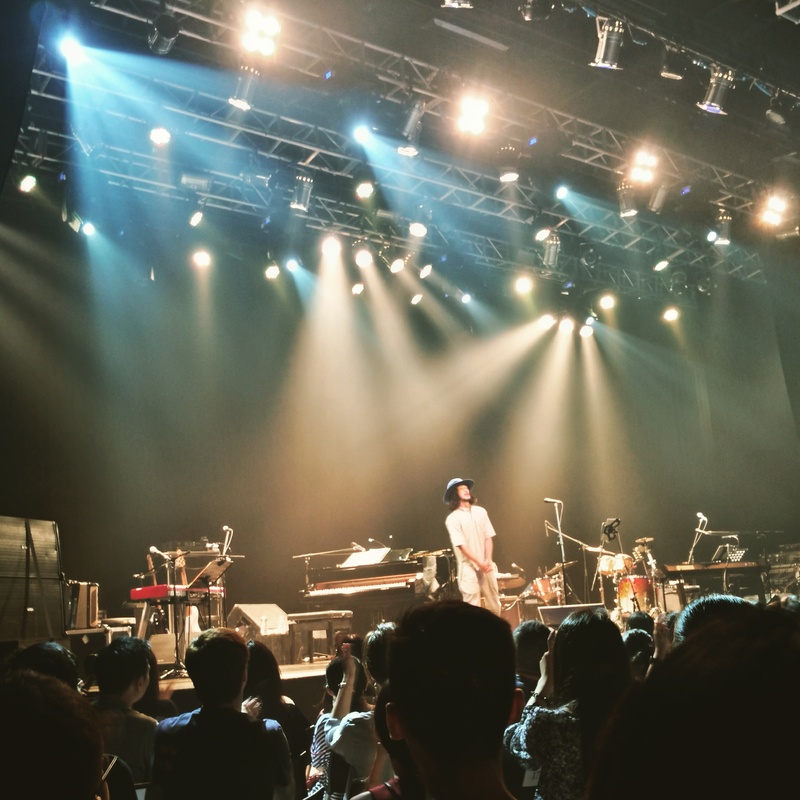 I was about to see Ohashi Trio, a jazz-tinged, Japanese pop act by Ohashi Yoshinori. It was surprising to see the venue full, and I could only wonder how people knew about the music. There was this pre-conceived notion I was about to be with Japanophiles/otaku, but it looked like I was with the preppy, canvas tote-bag carrying crowd. 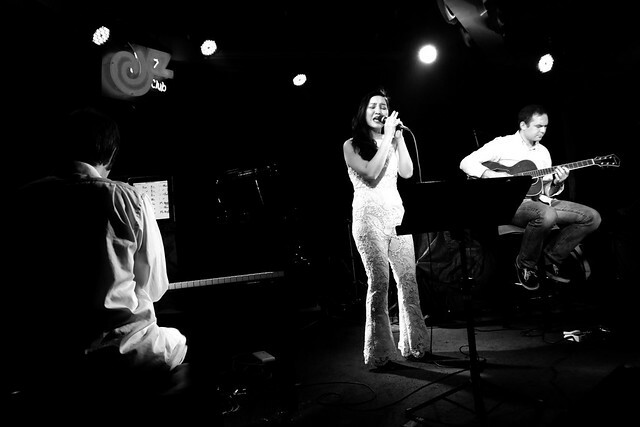 Shanghai has a rich jazz history, which I have always wanted to explore. There’s always been that reluctant feeling in stomping on uncharted live club terrain. All it took to bring myself to JZ Club, the top jazz venue around here, was that they were closing shop after 12 years.